Before Europeans settled on the East Coast, the Wabanaki tribes had open access to all of Maine’s natural resources, from eels to ash, and sweetgrass to salmon. 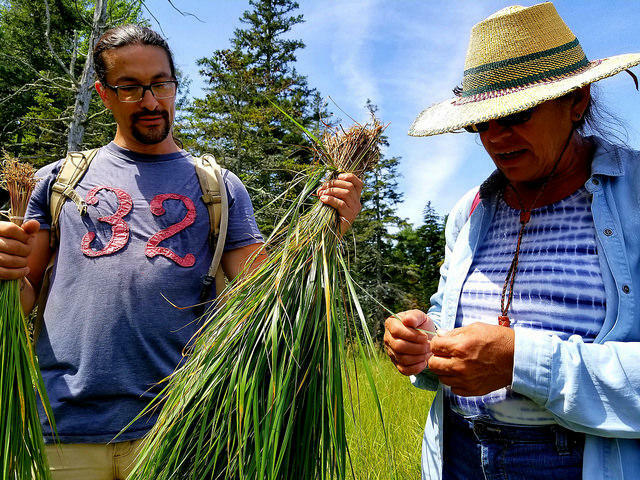 Currently jurisdictional battles over important natural resources still simmer, but the Wabanaki nation, and a handful of other federally recognized nations around the country, are working toward harvest rights in some of the nation’s most protected areas. 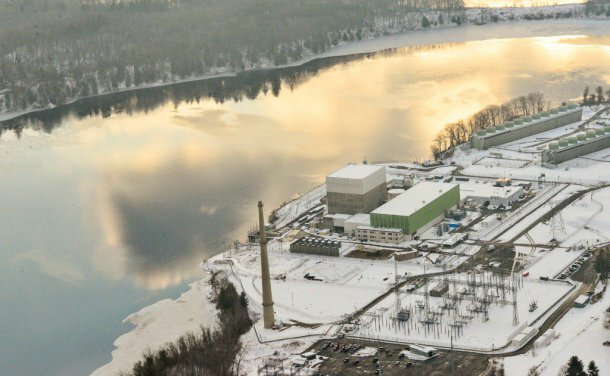 A pilot project underway downeast could serve as a national model. There are few places more challenging than a Maine marsh in the depths of July, which features humid, clinging air with the odor of rotten egg, plenty of places to disappear into the brackish muck and, of course, lots of mosquitos. But something very important has enticed generations of Wabanaki to places like this each summer. “See this right here? This is solid, this is all sweetgrass right here. All of this…Behind you there’s another batch, but over there? See…that’s mixed in,” says Gal Frey. Read and listen to this story at Maine Public. WHEREAS, Vermont recognizes it was founded and built upon lands first inhabited by Indigenous Peoples of this region – the Abenaki, their ancestors and allies – and acknowledges and honors these members of the community. NOW, THEREFORE, I, Philip B. Scott, Governor, do hereby proclaim October 9, 2017 as INDIGENOUS PEOPLES’ DAY in Vermont. Given under my hand and the Great Seal of the State of Vermont on this 23rd day of August, A.D. 2017. Officially posted (at last!) here. VT Scott Indigenous Peoples Day. 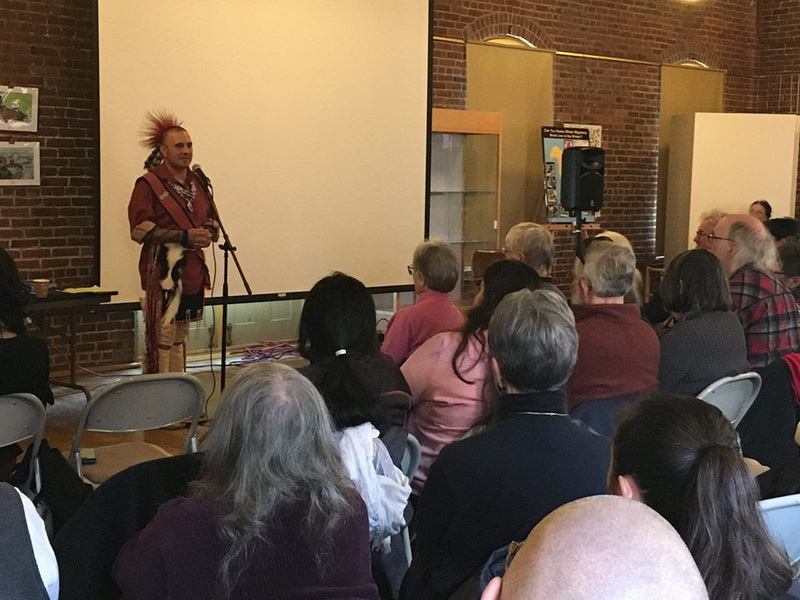 The town is the first in New Hampshire to recognize Indigenous Peoples’ Day, to be celebrated on Columbus Day, after town councilors approved the idea on Monday. Town Administrator Todd Selig said Tuesday the federal Columbus Day holiday, this year on Oct. 9 cannot be replaced because it is a federal holiday. 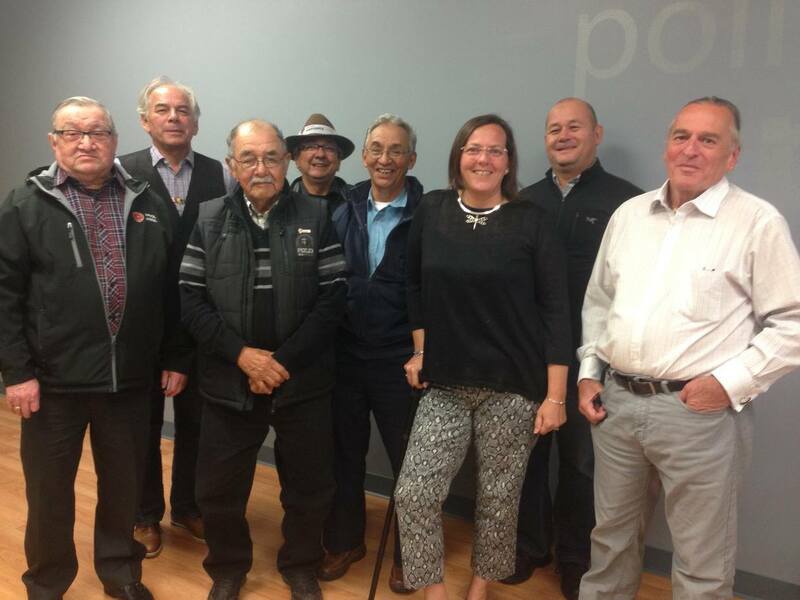 Town councilors thought it appropriate to recognize hardships that befell indigenous peoples because of European exploration, and voted to establish the new observance. The council was considering a resolution put forth by the town’s human rights commission that would add The Age of Exploration and Indigenous Peoples’ Day to the local holiday calendar, but “The Age of Exploration” was dropped during an hour-long council discussion, Selig said. Read the full article in the New Hampshire Union Leader. Caya Simonsen at Keene State College next week, Tuesday, Sept. 26, 2017, 7 pm.